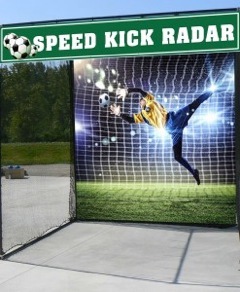 If you need to know how fast something is going, you need to know about the Stalker Solo 2 Radar Gun. 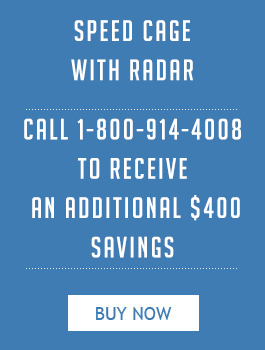 Aim and pull the trigger and within 10-milliseconds the Stalker Solo Radar Gun gives you an accurate speed between 5 and 600 miles per hour. KPH readings are as simple as switching the setting. From the side of the road to the sidelines of the baseball diamond, the Stalker Solo 2 gives you readings you can depend on. Accurate tools are needed in traffic enforcement, scientific research or sports. The Stalker Solo 2 is the choice for coaches, the police, private security and the military. 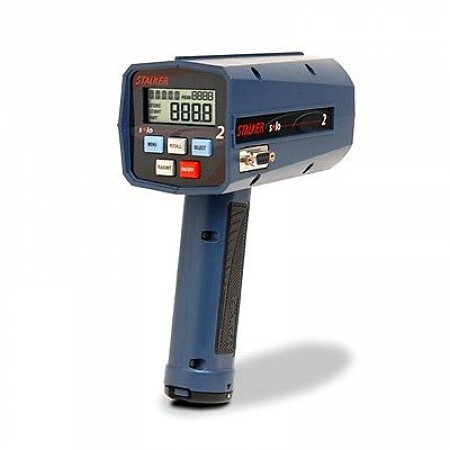 The Stalker Solo 2 radar gun was designed for a wide range of applications. Customized software, sophisticated algorithms, the latest circuitry and manufacturing techniques make the Stalker Solo 2 smaller, lighter than other guns, yet accurate to 0.1mph. 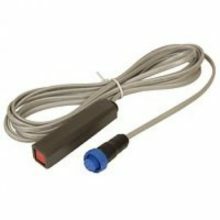 Track baseballs, golf balls, car speeds or runners by selecting specific modes on its easy to read display. Use optional accessories to transmit the readings to your laptop. 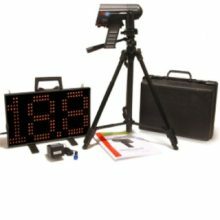 You can even connect the Solo 2 Radar Gun to a stopwatch, so simultaneously measurements of pitches and runners can be recorded. The Stalker Solo 2 runs for up to 3 hours on common AA batteries or with an optional cable you can plug it into your cigarette lighter, for extended continuous use. The Stalker Solo 2 is at home on the diamond or the race track, or the highways and gated community roadways. The radar gun, 6 AA batteries, a battery wall charger and manual all fit inside a hard carrying case all included. 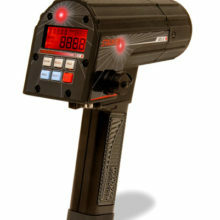 If there is a speed to determine or help enforce, the Stalker Solo 2 Radar Gun is the right tool for the right job. Very consistent readings makes for much easier scouting. Highly recommend this product. Great customer service as well! Incredibly accurate and perfect size for what I needed! 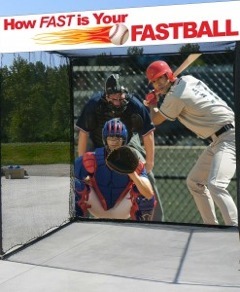 Coming from a travel ball coach in Southern California, this should be a go-to product for baseball/softball coaches! Best in the business in my opinion. This gun can easily be used in any sport. 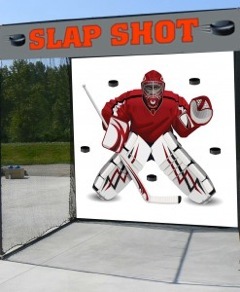 As a pro-am hockey coach I can agree that this is your best option no matter sport/level. Awesome product.